Jean Adler spent his childhood in Paris. His family was from Alsace and he was intimately linked to French culture through his uncle Jules Adler, who was a French painter of the end of the 19th century. 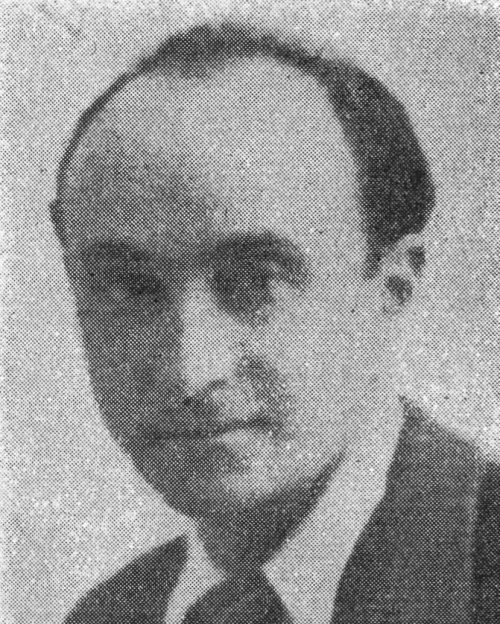 During World War I, he lived in Cusset near Vichy. In 1919, he studied at the Ecole des Beaux- Arts in Paris. His teachers Ernest Laurent, Biboul and his uncle Jules Adler influenced his painting. Jean Adler painted landscapes and portraits. He was a member of the Salon des Artistes Français (French Artists Salon) between 1922 and 1933, with an award for merit. In 1923, he received a scholarship and went to North Africa. He brought back his work to Paris and in 1924, he received a certificate of commendation at the School of Decorative Arts, as well as the Morocco Prize. His first solo exhibition took place in Paris in 1928. From 1928, he taught drawing at a school in Villejuif. On December 12, 1941, the Gestapo arrested him and his brother. They were interned in Compiegne, transferred to Drancy and deported on March 27, 1942 on convoy 1. They were both murdered in Auschwitz.